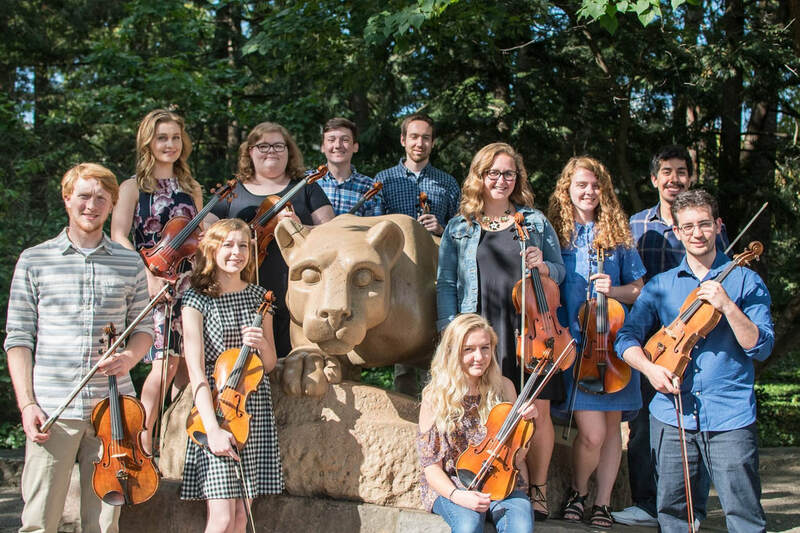 Welcome to the Pennsylvania State University Viola Studio. Upcoming events, including recitals and masterclasses are updated regularly, so please keep checking back. 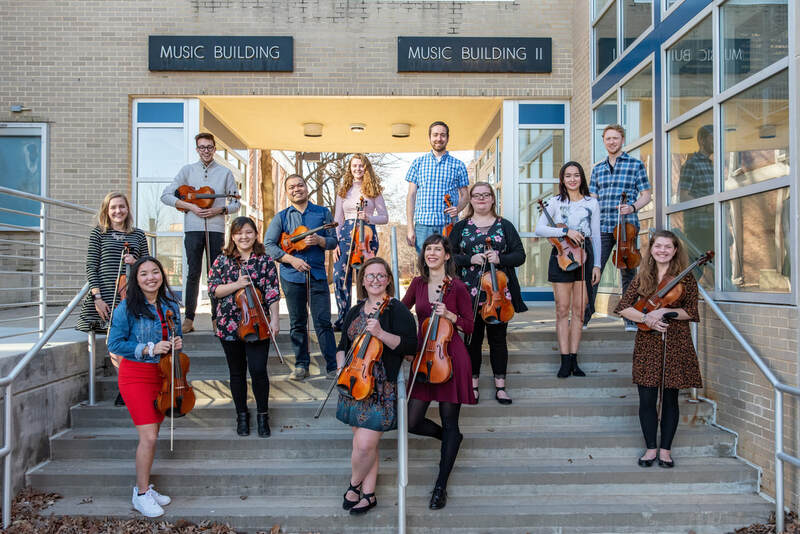 Feel free to contact me or one of the members of the viola studio with any questions -- there's a place to do that under the "contact us" tab. We look forward to seeing you soon!